The Fall of the House of Usher by Edgar Allan Poe is a short story in the Gothic horror genre that focuses on a protagonist with a mental illness who lives in an old mansion with his sister. The deterioration of the house symbolizes that of the main characters. 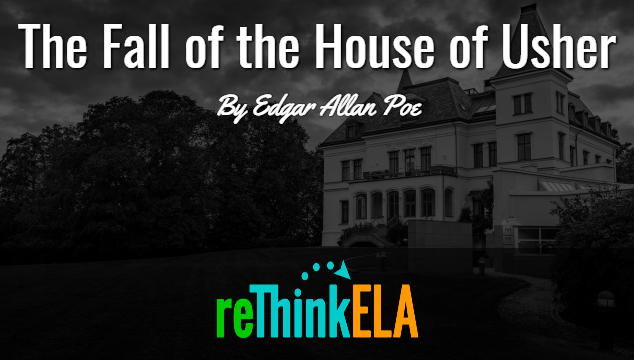 Poe crafts a dark, mysterious, and frightening mood in his story that is representative of his works.